Our athletics program begins at age three with the basics: gross motor skills, following directions, hand-eye coordination. 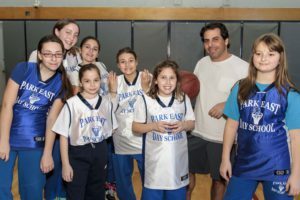 As students advance, they learn team-building and understand the importance of doing their personal best—at Park East we compete against ourselves, not each other. 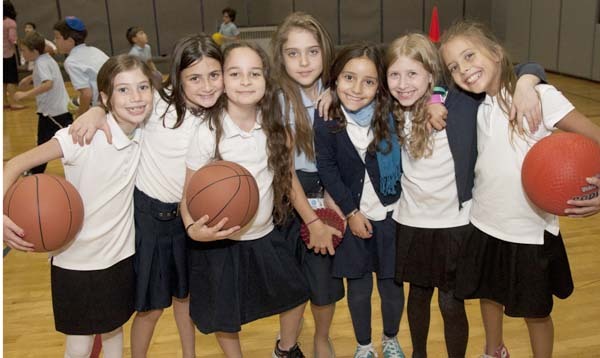 Older students play basketball and soccer in the Inter-Yeshiva Basketball League and the British Soccer League.